A group of businesses and doctors from Fukushima prefecture are suing GE in US court over the negligence of their reactor design. The suit claims that GE’s reactor design used at Fukushima Daiichi was reckless and negligent and that GE knew the design could not withstand earthquakes and tsunamis. Deficiencies of the design have been known since the 1970’s. JAPCO, the quasi governmental company that runs the Tokai nuclear site in Japan and ran the Monju fast breeder reactor has admitted to spending most of their decommissioning fund. This fund, required of all nuclear reactor operators in Japan was intended to assure there was money available to eventually decommission their old nuclear plants. JAPCO admitted to spending most of this fund to build reactors 3 and 4 at the Tsuruga nuclear plant. This has left the company so cash strapped they can’t afford the required upgrades to potentially restart any of their remaining reactors. This is the same company holding the unique distinction of being the only power company in Japan to so grossly neglect safety at a nuclear plant that they will never be allowed to restart that plant. In another incident Japan’s nuclear regulator discovered that Japan Nuclear Fuels skipped safety checks at the Rokkasho nuclear fuel reprocessing plant for 14 years. Japan’s nuclear regulator said recently that reactor restarts are not expected to speed up any time soon. With most of the nuclear reactors in Japan still offline and no major change in the restart process, the future of Japan’s energy mix is now in question. Previous estimates continued to pin their hopes on a sudden restart for many of Japan’s nuclear reactors. With that being less likely it may require some significant changes to official policy. Two more reactors in Japan will now be permanently shut down. The unit 1 and 2 reactors at the Oi nuclear plant will permanently shut down. Rising costs to attempt to meet new safety standards put in place after the 2011 disaster were cited as the reason. 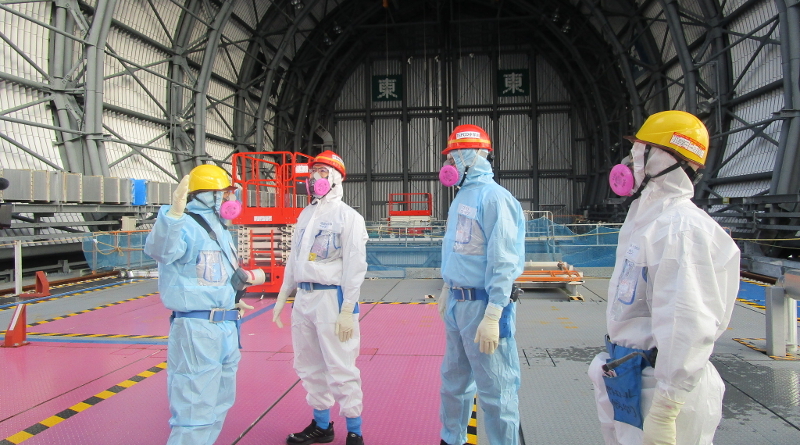 TEPCO has begun installing defueling equipment on top of unit 3 at Fukushima Daiichi. 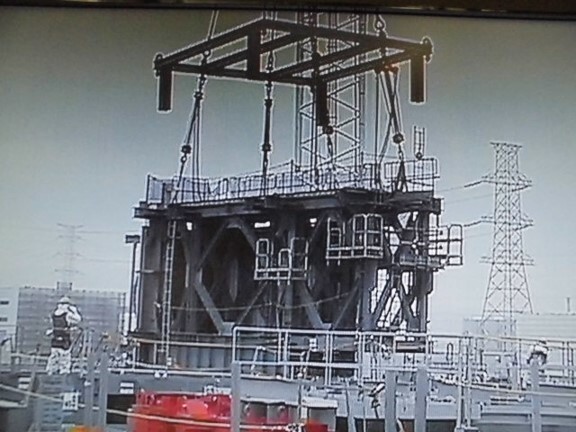 The fuel handling machine and overhead crane were hoisted onto the refueling floor level in anticipation of installation of the final sections of the defueling building. 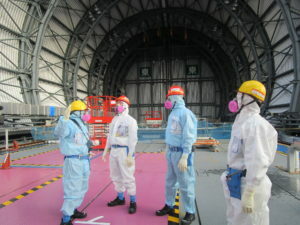 View of workers and the Fukushima governor on the unit 3 refueling floor inside the defueling building. 1010 contaminated cars at the Fukushima Daiichi disaster site will be scrapped. The cars are a combination of work vehicles and personal vehicles of workers that were discovered to be heavily contaminated. Exactly how these vehicles will be scrapped and disposed of was not mentioned. Tohoku towns have decided they are not interested in Tokyo’s Olympics push. The national government initially hatched their plan for the Olympics as a PR move to try to wash away the Fukushima disaster. Part of this plan included efforts to place as many activities as possible related to the Olympics in Fukushima and nearby prefectures. So far only 11 of the 127 available towns have applied to participate. At least one cited the need to focus on rebuilding efforts. The central government has also established a second “rebuilding hub”. This one is to be located in Okuma, just outside the grounds of Fukushima Daiichi. The location is part of the “difficult to return zone” also known as the areas with the highest radioactive fallout from the disaster. Current work includes attempts to decontaminate the area and repair infrastructure. The government eventually plans to try to convince 1500 residents to return. Housing for 1000 workers from the Fukushima Daiichi disaster site is to be built in the area. Plans include an effort to resume farming rice and vegetables in this area. 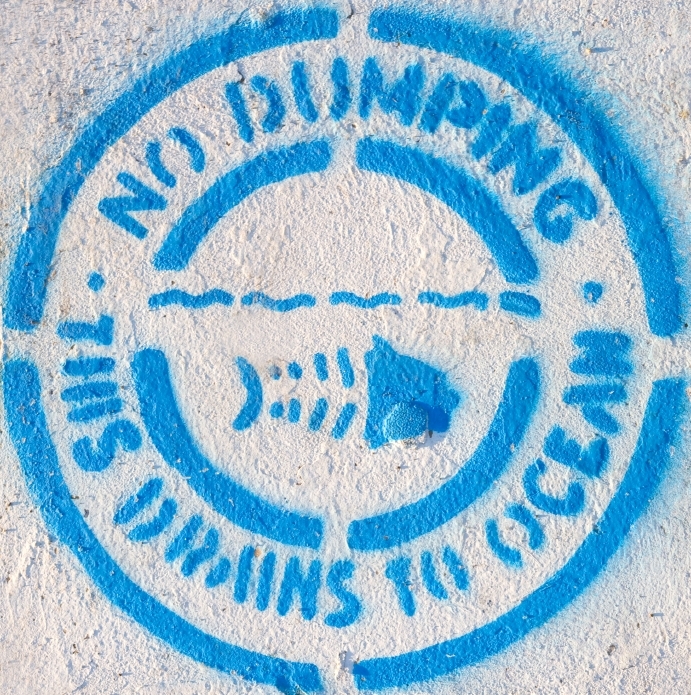 The EU will lift a number of food restrictions put in place after the Fukushima disaster. This includes rice, certain vegetable products and some seafood varieties. These foods would no longer have to prove they are not contaminated or not from the contaminated areas of Japan. Fukushima evacuees have brought their concerns to the UN Human Rights Council. They cite the efforts to force evacuees to return to contaminated home towns as a violation of their human rights. The family of a dialysis patient who died after delayed treatment due to the nuclear disaster has sued TEPCO. 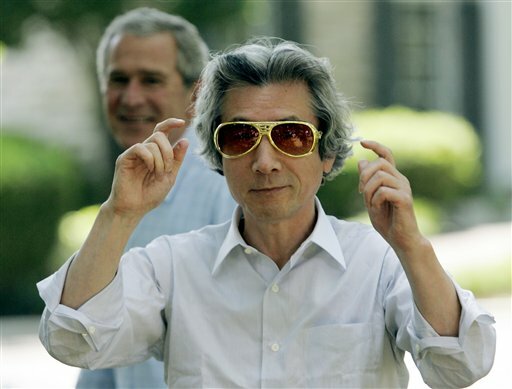 There have been other lawsuits due to death related to the nuclear disaster. This is the first specifically involving a dialysis patient.